The snow is piling up in Colorado, which could mean high water on the Arkansas River next summer. Rafting season is still five months away though, so it’s way too early to make predictions about the 2019 Colorado whitewater rafting season. Nonetheless, it is nice to be ahead of the curve. Statewide snowpack for Colorado is 112% of normal. The Arkansas River Basin snowpack is 144% of normal snow water equivalent (SWE) and 247% SWE compared to this time last year. Key SNOWTEL sites in the upper basin are even better. Brumley is reading 159% of normal SWE and Fremont pass is 151% of normal SW (data from the USDA Natural Resources Conservation Service). Reservoir storage is still in good shape and the long-term forecasts are favorable for what could be a bounce-back year on the Arkansas River. Last year was one of the lowest on record. The River Runners Winter Sale is here. Book now and raft next summer. Full day rafting tours are 40% off and all other river tours are 20% off if you book by February 4, 2019. Don’t miss out on the best deal of the year! 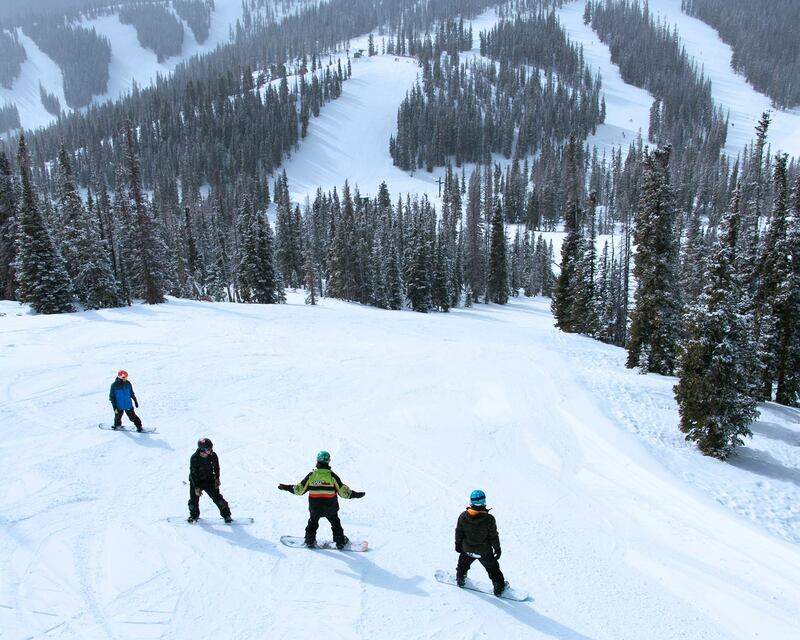 Monarch Mountain opened November 16, 2018, which was its earliest opening since 1996. Season snowfall is at 67 inches and the current base is reported at 32 inches as of December 5, 2018. Learn more at skimonarch.com.